We're all guilty of some of these! But did you know some of these habits may actually be seriously damaging your car? 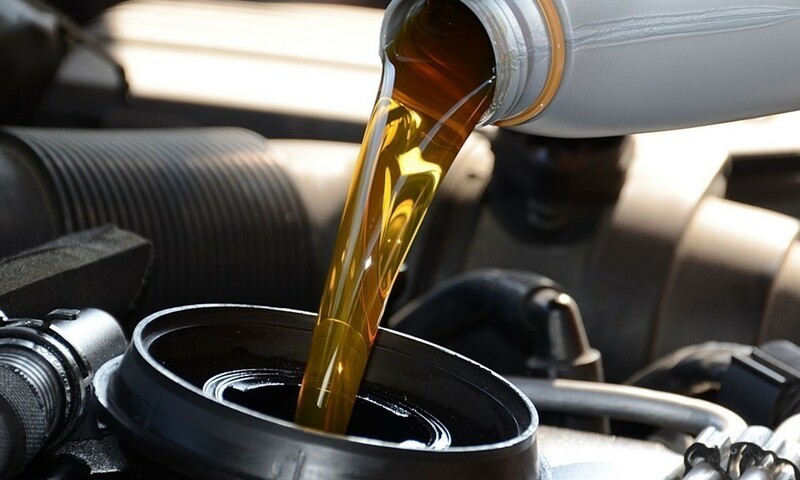 An easy way to ensure your car's safety and performance is to choose the right engine oil for your car. Shell Helix has launched new front labels to help you differentiate genuine engine oil from low-quality fakes. Find out more about their new 'Untuk Pasaran Malaysia' labels at the bottom of this story! 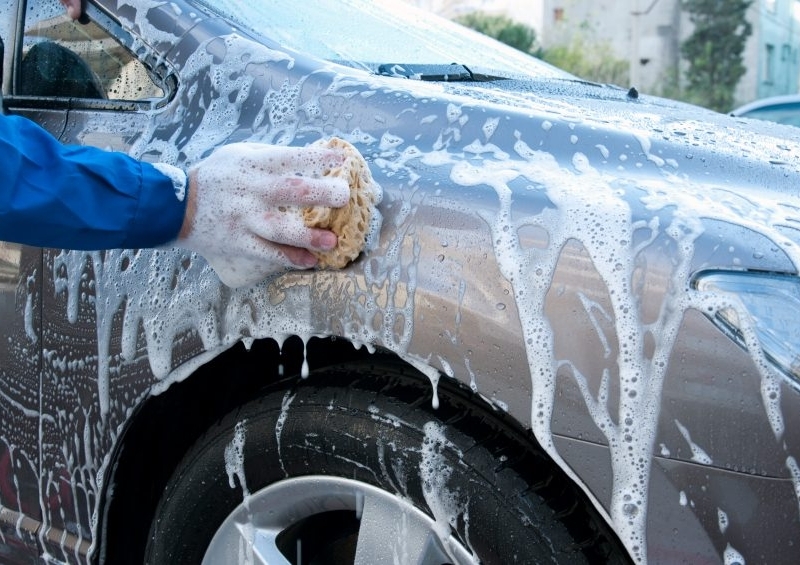 Keeping your car clean isn't just for show, it's also important for your personal hygiene and the car's overall care. Dust, water droplets, mud, and airborne contaminants stick onto your car and damage both the interior and exterior. Things become even worse when the pollutants enter the various parts of the engine. It not only causes blockages but also leads to rust. So wash your car regularly, and clean out the junk inside! As tempting as it is to purchase car essentials just because they're cheap at an non-authorised outlet, this is a bad habit you must break. It's dangerous to use engine oil that doesn't guarantee product authenticity. You're likely to end up with expensive damages to our car's engine. Instead, always look out for genuine products that are specifically made for the Malaysian market so you can enjoy the best performance from your car. It's a common misconception that keeping your auto car in Neutral at the red light will save fuel and prevent unnecessary wear. But in fact, the engine wear and fuel loss are minimal. According to Lifehacker, disengaging and re-engaging in Neutral actually adds wear to the various parts of the car involved! If you drive a manual and find yourself resting your left foot on the clutch while you drive, you could be wearing it out! Not only that, this habit also reduces fuel efficiency. It's best to only press the clutch when you need to change gear. Once in a while we can't help driving until the "empty" sign starts flashing, but you certainly shouldn't make it a habit. 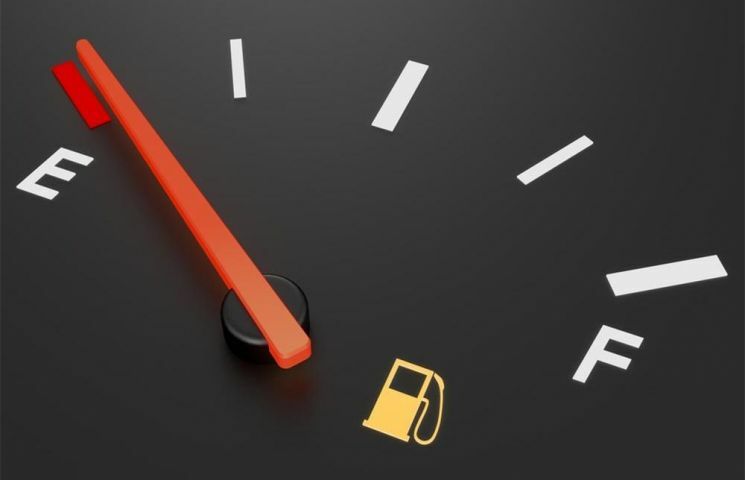 Modern cars have a tendency to accumulate sediments that settle at the bottom of the fuel tank. So when the tank is almost empty, the pump will draw fuel from the bottom where the not so good particles are. This in turn can clog your fuel filter, and in some cases, even into the engine itself! One of the biggest factors of your car's performance and reliability is the weight it carries. The lighter you keep your vehicle, the better it will perform. It gives less stress on the drivetrain and suspension, therefore less wear and tear. 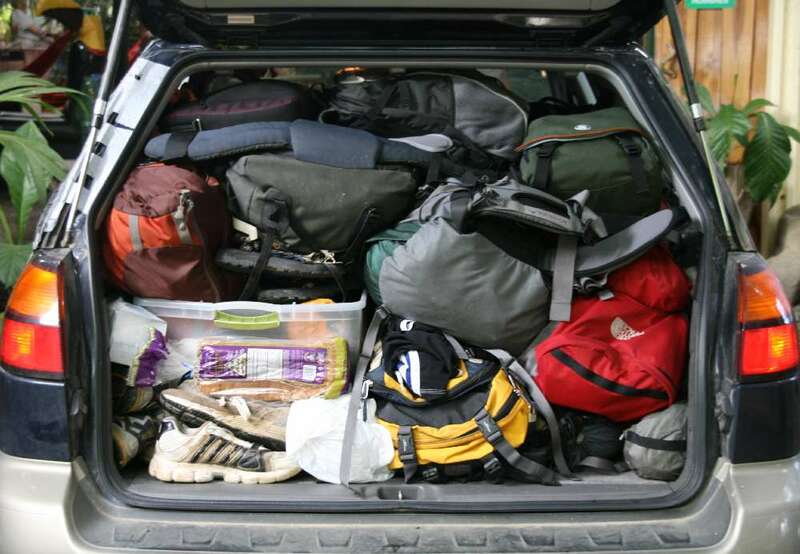 So be sure to clean out the unnecessary clutter in the boot! 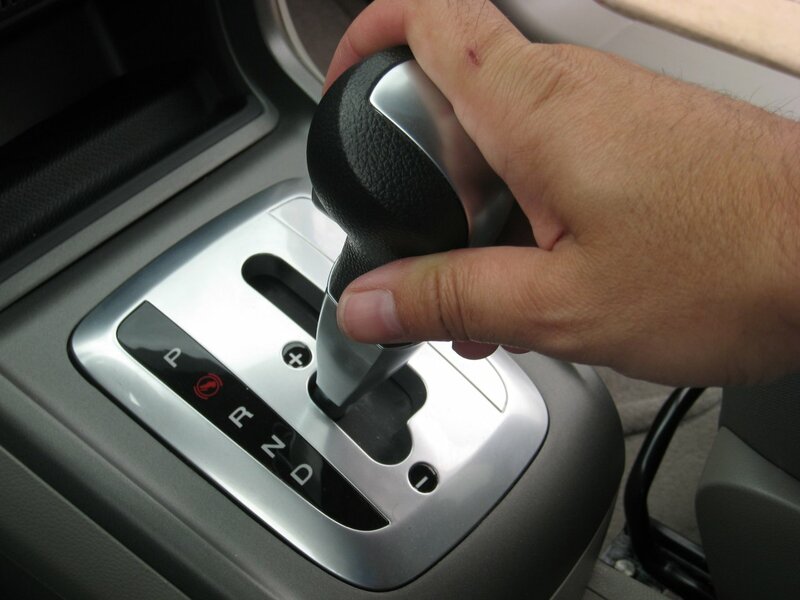 We're always looking for ways to get more comfortable, but if you drive a manual and are resting your hand on the gear shift, it's time for you to break the habit! When you change gears, the selector fork is pushed against the rotating collar, and the collar is then pressed into the gear you choose. 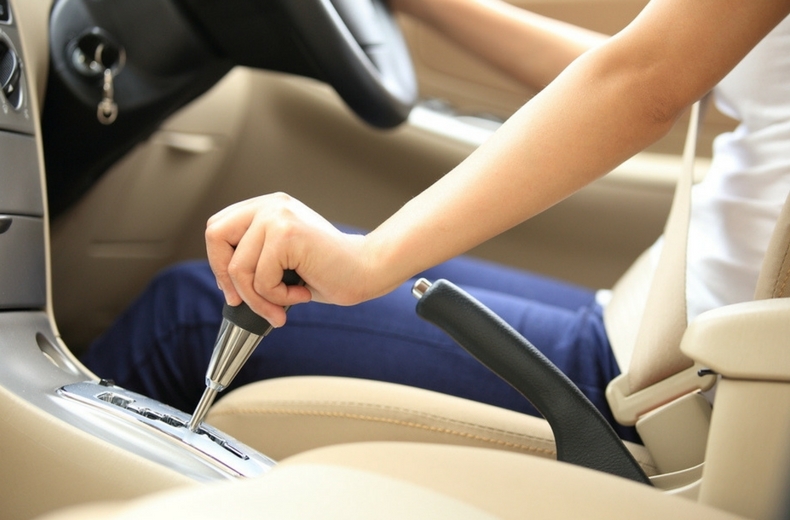 By resting your hand on the gear shift, you cause the selector fork to come in contact with the rotating collar prematurely. In the long run, this habit can result in selector fork wear. 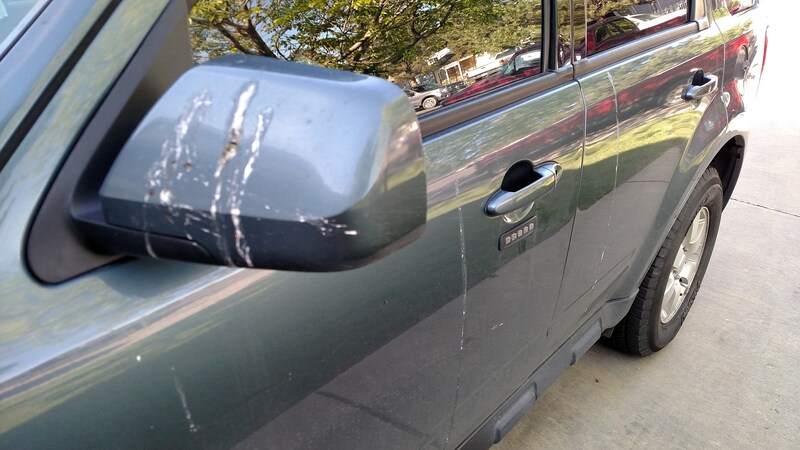 Bird droppings are very acidic and will actually burn and ruin your paint job. So if you spot poop on your car, you should clean it off as soon as possible before it does any damage. Heat damage from the hot Malaysian sun can ruin both your car's interior and exterior. UV rays can melt plastics, crack your dashboard, and cause fading on your paint job. 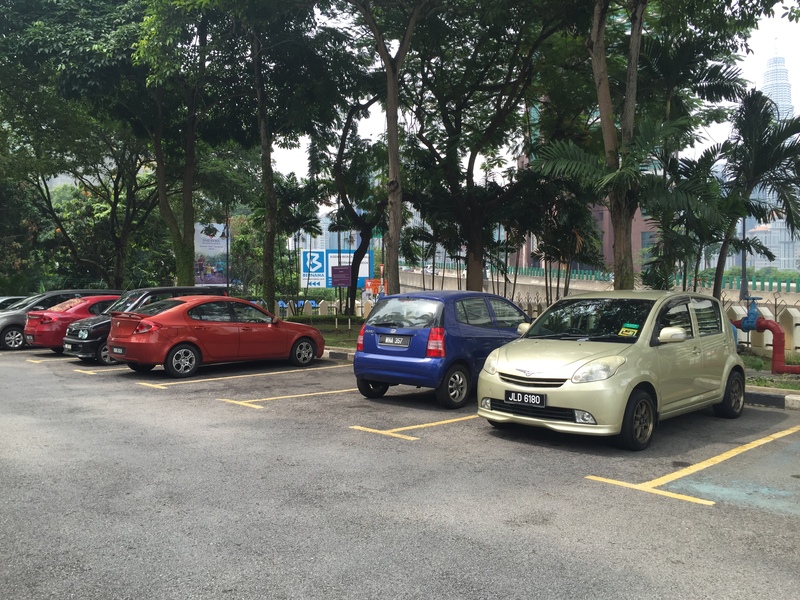 Always try to park in the shade whenever possible, whether it's in covered car parks or under a tree. Alternatively, invest in a good quality window tint and sun shade for your windshield. 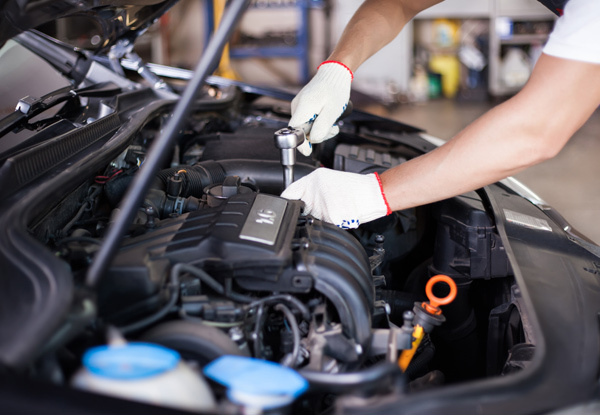 If your car has been making unusual noises or causing you any kind of trouble, you should not delay bringing it to the workshop to get it checked out. These warning signs tend to signal wear and tear, and you don't want to wait to nip the problem in the bud. In addition to that, you should never delay getting your car serviced regularly. Basic car maintenance will prevent large expenses on car repair in the long run, and keeps your drive comfortable all the time. It's not easy to break bad habits, especially if you're already a seasoned driver! By keeping good habits, Shell Helix wants you make informed decisions and stay safe on the roads. One of the easiest ways to ensure your car's safety and performance is by choosing the right engine oil for your car. Genuine Shell Helix engine oil from Shell Malaysia features new front labels with an easy-to-identify ‘Untuk Pasaran Malaysia’ sign at the top right-hand corner that can be peeled to reveal a unique QR code for product authentication. Providing peace of mind, ultimate performance, and unique rewards, you won't go wrong with Shell Helix. Get Shell Helix Engine Warranty and a free bottle of Shell Helix Engine Oil* when you complete consecutive oil changes at Shell Helix Branded Workshops. 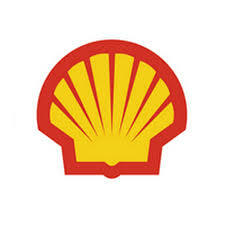 Find out more about Shell Helix here! You know these are true. Imagine driving more than 300km daily for 155 days.